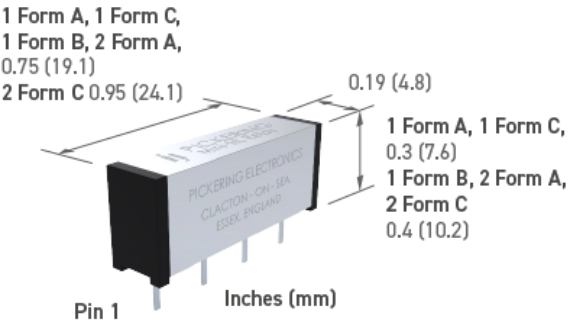 The Series 107 Mini-SIL range of reed relays are intended for stacking on 0.2 inches (5.08mm) pitch. 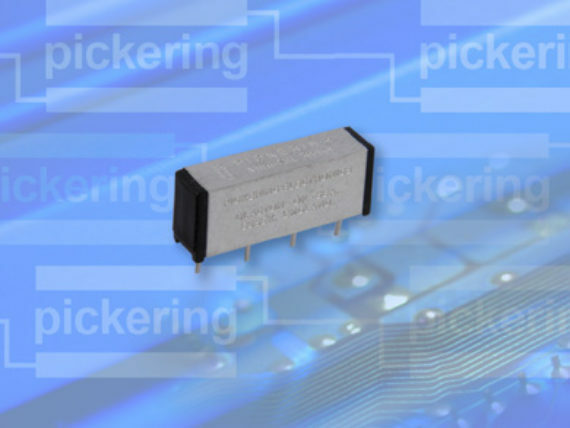 Their small size, superb contact resistance stability and ultra high insulation resistance, make these relays an ideal choice for high quality instrumentation. The mu-metal case ensures virtually total magnetic screening, see magnetic interaction explanation here.